Interested in exploring the newest eateries in Berkeley? 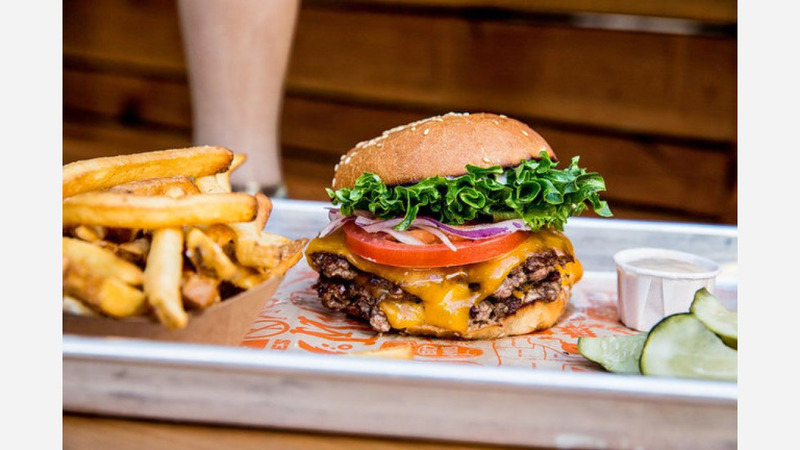 From a burger shop to a salad eatery and a bakery, read on for a list of the newest destinations to open around town. 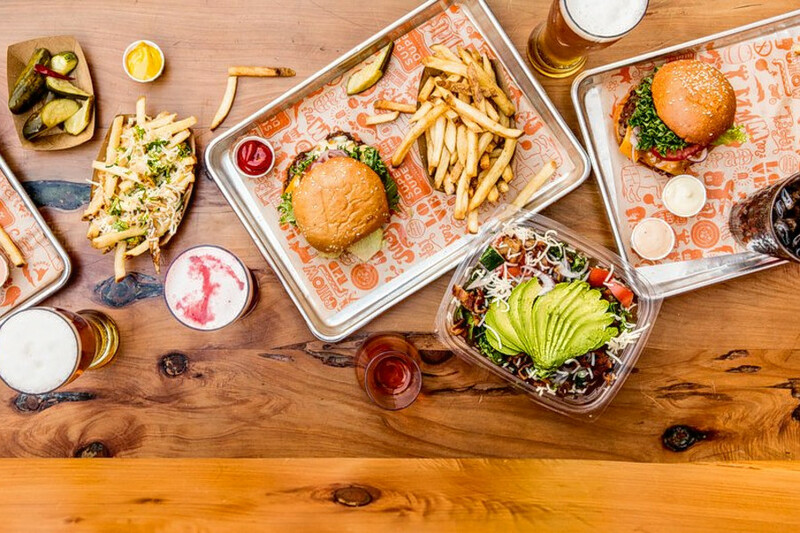 Wander over to 2355 Telegraph Ave. to find Super Duper Burgers, a traditional American spot that serves burgers and more. It's the second outpost in the East Bay, with another storefront in Concord and additional locations in North Bay, San Francisco and South Bay. You'll find three burger options on the menu, including the mini for $5.75, a super burger for $8.25, and a veggie options for $6.75. Additionally, the spot serves french fries, garlic fries, a chicken sandwich and a super salad, along with beverage options like beer, wine, soda, lemonade and iced tea. 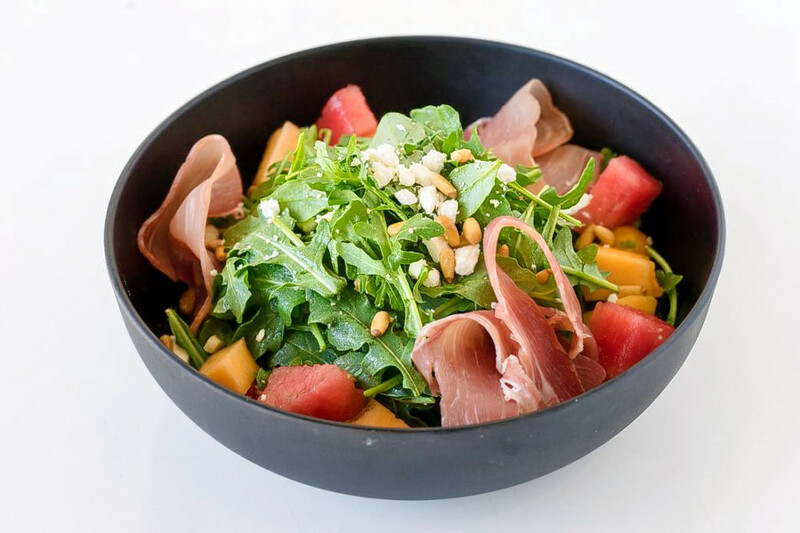 Organic Greens - Elmwood is a spot serving salads, smoothies and sandwiches that opened recently at 2925 College Ave. According to its website, Organic Greens "took an initiative in providing you with the healthiest and the freshest foods that you deserve." The menu features a ton of salad options, including the Berkeley Boys, with romaine hearts, chipotle dressing, cheddar cheese, black beans, corn, red onion, cucumber, diced tomato, tortilla chips and scallions and flank steak; and Thai girl, made with butter lettuce, spring mix, chilly cilantro dressing, cherry tomato, red onion, cucumber, cilantro, flank steak, peanuts, scallions and red chili. You'll also find eight paninis, from the shrimp and avocado to pepperoni, tuna and others, as well as three dinner platters for $11.95-$13.95 each. Stop into 2701 Eighth St., Suite 101 and you'll find Third Culture Bakery, a bakery offering pastries, cupcakes and more. According to its Facebook page, the bakery, which became popular for its mochi muffins, is the "lovechild of Chef Sam Butarbutar and Wenter Shyu - making pastries, foods, and drinks from their upbringings as Third Culture Kids." The new arrival doesn't have much seating, but it does offer an assortment of sweet and savory options. 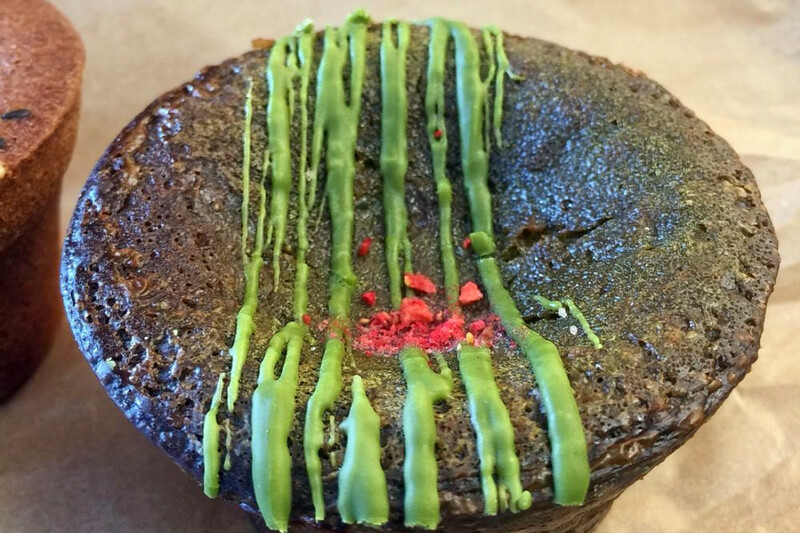 Look out for options like the matcha custard cake, mochi muffin, curry scone, matcha mochi, ube custard cakes and mini croissants with strawberry matcha glaze.